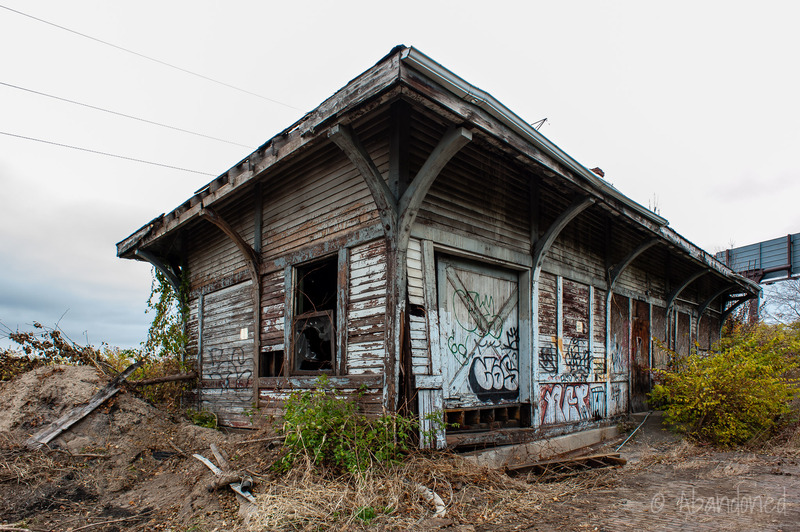 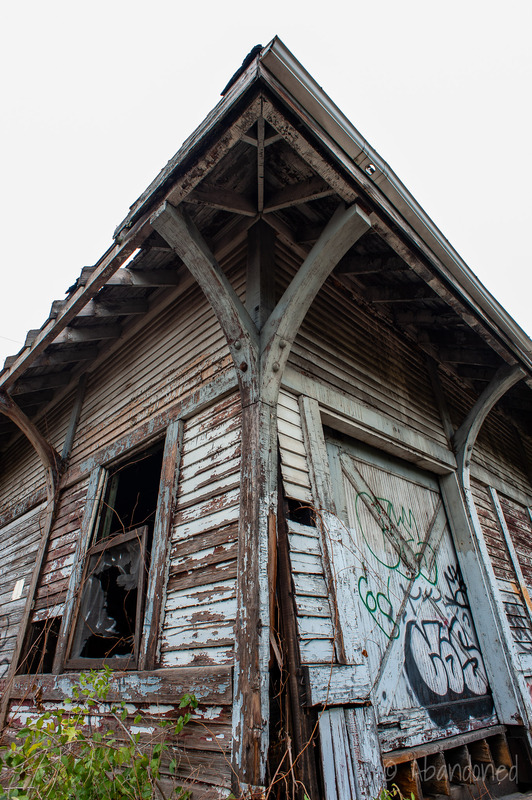 A gallery of abandoned train stations in the United States. 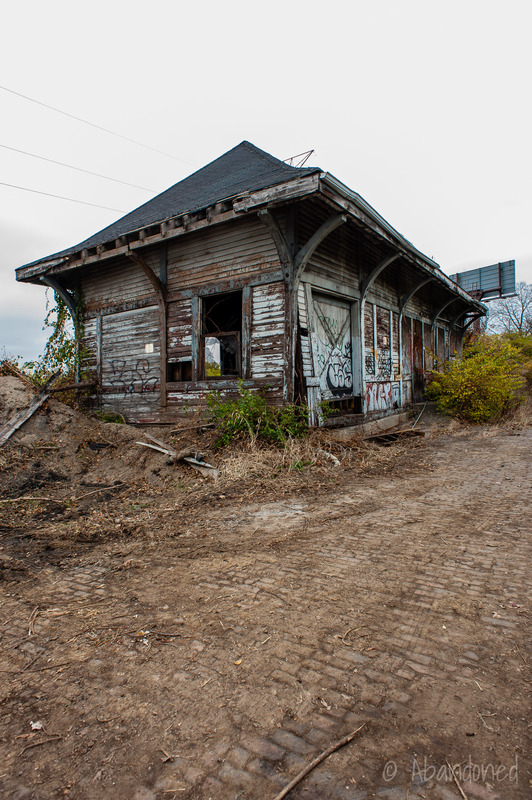 A view of the long abandoned Baltimore & Ohio Railroad station in St. Bernard, Ohio. 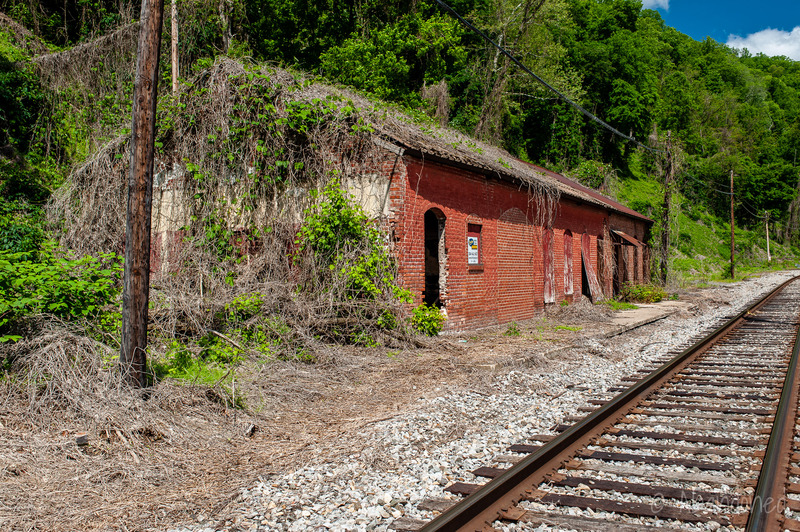 A view of the Kanawha & Michigan Railroad train station in Glen Ferris, West Virginia. 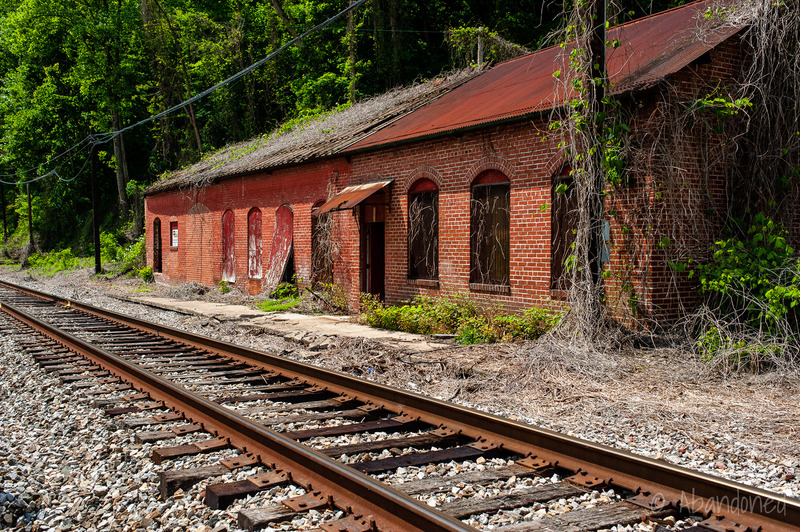 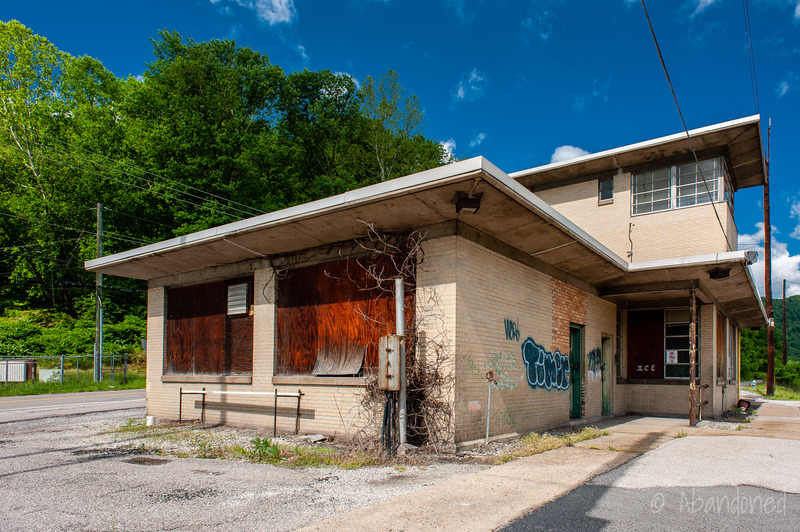 A remnant of the former C&O Handley Yard Office in Fayette County, West Virginia.